Main » 2014 » August » 18 » Gold ~ 1970 ~ Oregins S.F. Gold ~ 1970 ~ Oregins S.F. It's a decent slab of period late-'60s San Francisco rock, though Gold were neither top-tier when judged against the many similar bands from the time and region, nor possessed of a fully formed musical identity. Certainly you can hear bits and pieces of other major Bay Area acts - "High on Love" and "When I Saw You" have the spacey languor of Quicksilver Messenger Service at their most folk-rocking wistful, and "Conquistadores" is very much in the spirit of Santana's first album (in fact both bands had "Fried Neck Bones," heard on the live portion of this CD, in their repertoire). 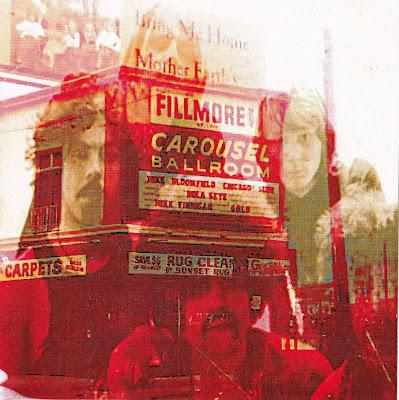 Other tracks have a more macho, bluesy hard rock approach, and while eclecticism was a trademark of numerous San Francisco psychedelic acts, Gold were missing that something that might have elevated them to a notable rank. 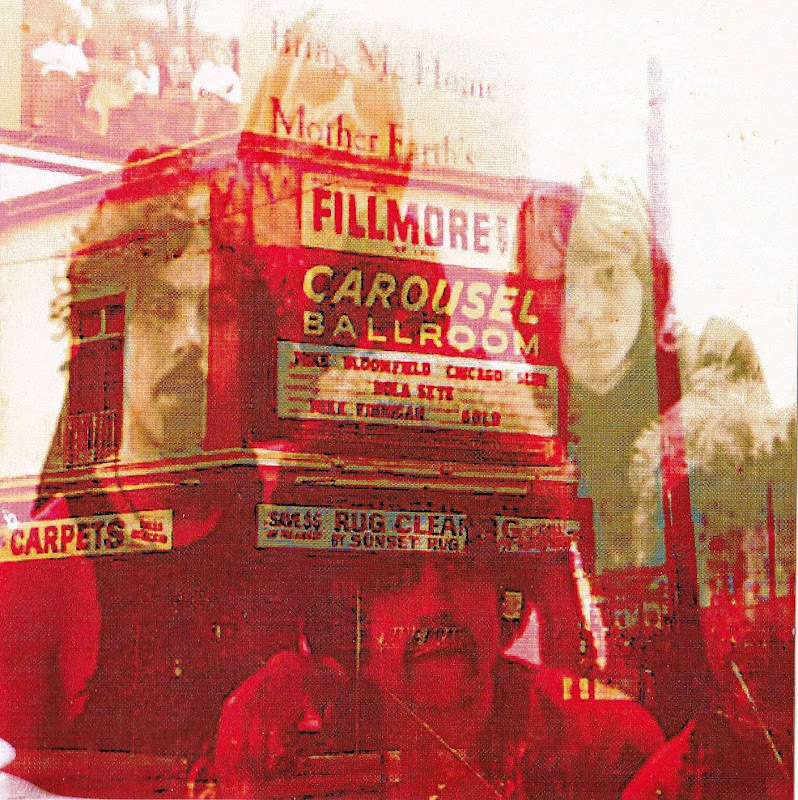 Despite their derivative nature, however, "When I Saw You", "High On Love", and "Colores" are all enjoyable songs for those who like the distinctively bittersweet sound of much gentler SF psychedelia. Other tracks indicate they could have done well with a Santana-esque fusion of rock, blues, and Latin rhythms had they wanted to go further down that route. The scattershot liner notes don't give you much of a coherent history of the band's life and times, however. The band were managed by Ron Cabral along with his brother Dennis from 1968 to 1973.